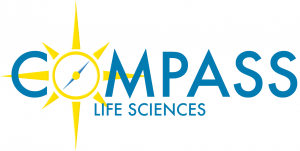 COMPASS Life Sciences is a resource for undergraduate students to learn about mentorship and research opportunity programs in life sciences. The center provides information about opportunities in research, financial resources, careers, and clubs relevant to life science majors, and can help facilitate connections with UCLA faculty and alumni. Our aim is to improve the undergraduate life sciences experience and help prepare a diverse student body for successful scientific careers.